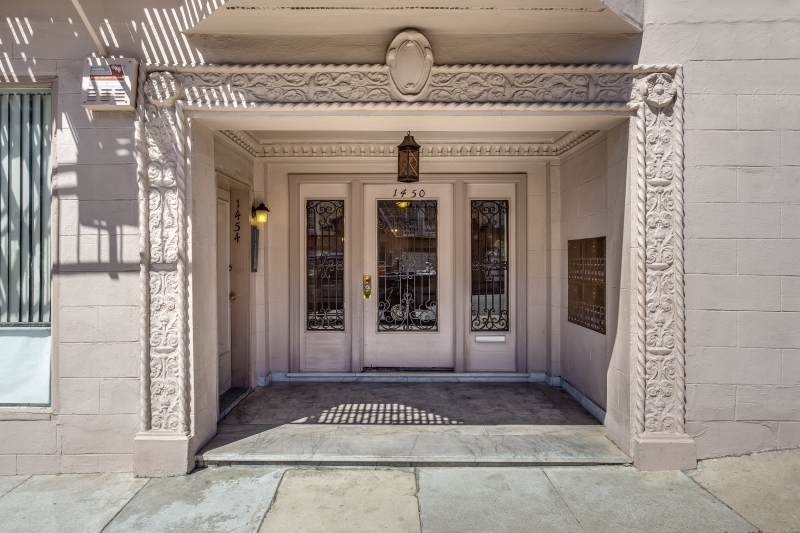 This 3 story walk up is located just a short distance away from the San Francisco Marina which is home to the large and popular park known as the Marina Green. The building is equipped with an intercom system and on-site parking is often available for an additional fee. Located near the Marina, Chestnut Street is a perfect mix of eateries, clothing shops and other services open to benefit you. The main features of this street can be found in the span of four blocks, but range from beauty and health services to cafés and sweet shops. One of San Francisco’s most popular features is their gathering of food trucks at Fort Mason every Friday night. Originally established in 2010 with only three markets, Off the Grid has since expanded to 23 weekly markets in the Bay Area. With live music and about 30 different food venues to choose from, Off the Grid is a perfect place to eat on a Friday night. The Presidio, a national park, was originally used as an army post when the U.S. Army acquired the land in 1846. The U.S. Army transformed the Presidio into an Army post, converting the once harsh dry land into lush green grass. Today, the Presidio continues to holds beautiful view of the Golden Gate Bridge, old historical buildings used by old officers and trails that runners and hiking enthusiast can both enjoy. There are eateries and bars located on 2000 – 2300 block of Chestnut Street, as well as on the 2299-1700 block of Union Street. If looking to try something different than your usual sit down restaurant type of meal, Off the Grid is located at Fort Mason on Friday nights, and Sundays from 11am to 4 pm for a picnic in the Presidio.